We're a small, dedicated team with a passion for all types of dance. We both have our own style and strengths, with many years of dancing and teaching experience behind us. We are committed to helping each and every one of our pupils to reach their full potential, and enjoy every step of their journey along the way! Angela started ballet at the age of seven and added tap at 10 years old under the guidance of Nicola Ball in Woolaston. Within a short time, Angela knew that all she ever wanted to do was to dance and this ambition combined with her natural talent gave her the opportunity to audition for various dance institutions. Although offered places, Angela made the decision not to leave home but to start on a teaching path and complete her teaching qualifications with the British Ballet Organisation (BBO). By the age of 15 and supported by her parents, Angela, whilst working on her qualifications, established the Angel School of Dance, building what is now a well-known, busy and thriving dance school offering Ballet, Tap, Jazz, Street, Lyrical and Musical Theatre. The dance school was asked by the BBO to include Musical Theatre in 2016 and has the honour of being one of only a few premises offering BBO Musical Theatre examination opportunities. 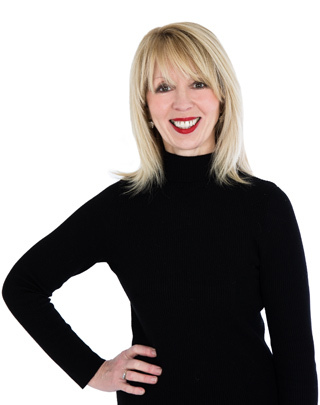 Angela is a member of Dance UK and the Guild of Professional Teachers of Dance and Movement to Music & Dramatic Arts. Angela is dedicated to dance and works extremely hard inspiring the same level of dedication in all her pupils. She believes you must give your all to be your best, and always has high expectations of their ability to achieve. Although Angela’s parents are no longer with us, she has a loyal team, which she calls her dance family, working with her to continue offering the highest quality dance teaching to Chepstow and the surrounding area. Charlotte attended Angel School of Dance from a very young age. Her talent in both ballet and tap was recognised and nurtured through both exams and show performances. From the age of eleven, Charlotte also attended the Urdang Academy in Covent Garden as an associate and over the following five years performed at the Peacock Theatre, Covent Garden in the regular end of term shows. Charlotte left school at the age of 16 and went on complete a two-year course studying dance at Filton college. Following completion of this course she attended Dance Academy South West to gain a higher qualification in a variety of dance styles including: modern, contemporary and American tap, whilst also continuing building on her ballet, tap and jazz experience. It was during this time that her love of street/jazz dance started, learning different routines and techniques from teachers who had performed in the West End and the world Hip Hop champion Charlie Bedford. Charlotte was fortunate to be one of five chosen to perform with the Russian Ballet in Swan Lake and Coppelia at the Bristol Hippodrome as well as the opera Aida. Charlotte is now teaching a variety of jazz styles and street classes to pupils from the age of 7 years helping to build their confidence. 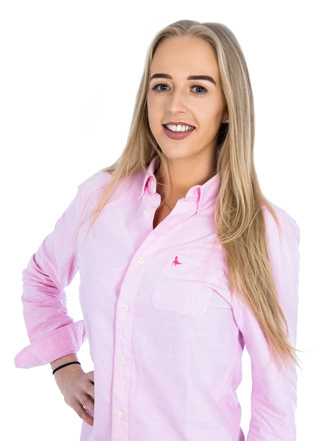 She is keen to continue bringing new styles of dance to the school, and will be offering more workshops as well as entering pupils for competitions in the coming year. We're a friendly bunch. Drop us a message and we'll get in touch as soon as possible. If you would like to join a dance class, you will need to fill in an application form.